experiencing some of the most innovative outlets in Europe. Pesca, Theater of Fish, was founded by a crowdfunding campaign in 2016. After two successful years, we finished another successful crowdfunding campaign in 2018 to realize our future growth. In 2019 we’re aiming to expend to at least one different European city and to build a new showcase in Amsterdam. Pesca is a fish restaurant, just not the typical one that you would expect. We’ve thrown out all the old rules and we’re known for our revolutionary business model. With our dynamic pricing policy, guest participation concept and profit sharing model, we offer an unique experience. In 2016 we were awarded as Best Hospitality Concept of The Netherlands. 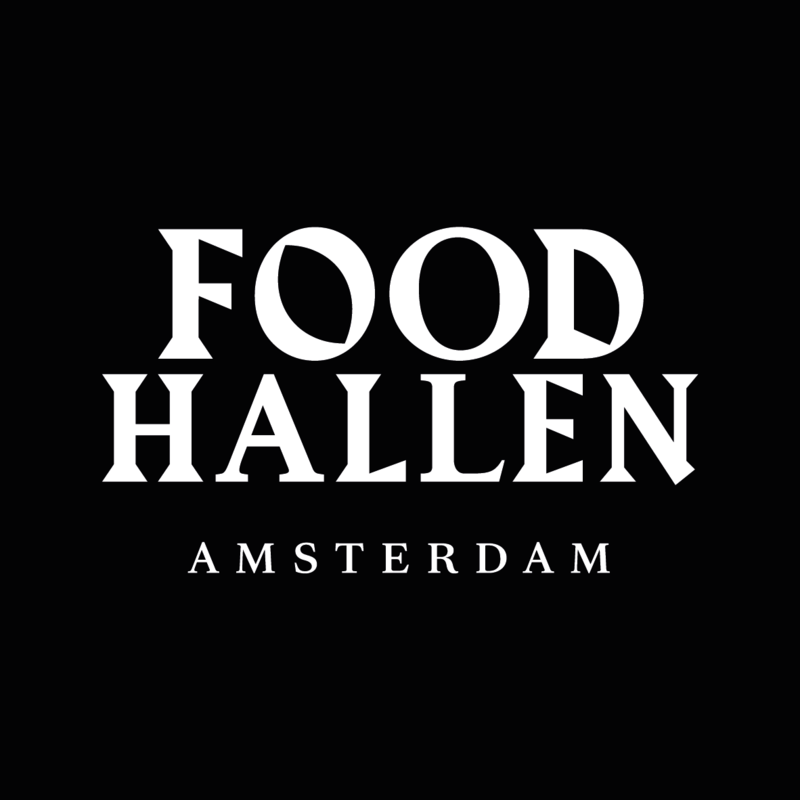 Inspired by Borough Market in London, Mercado de San Miguel in Madrid, and Chelsea Market in New York, the Foodhallen opened its doors in 2014 as the Dutch equivalent of these havens of flavour. A new trend took off in Amsterdam, leading to the opening of indoor markets across the country. The Foodhallen in the famous Amsterdam West district turned out to be more than just a fleeting trend. This icon of the Amsterdam culinary scene is the prime pit stop for local food lovers and those foodies on a city trip. The renovated tram depot houses 21 food stands and 4 bars. SHIRKHAN introduces Amsterdam to real Mumbai Street Food. SHIRKHAN brings the buzz of Mumbai streets, the flavours of Indian cuisine and the smells of Mumbai markets to the Foodhallen in Amsterdam West. The menu comprises of authentic Indian dishes and tandoori specials. VJFB is an award-winning concept with a mission. VJFB, the ‘snackbar’, opened its doors for the first time in April 2017 at Staringplein in Amsterdam, quickly followed by three VJFB restaurants. We offering a variety of mouthwatering vegan takes on comfort food and more. Each location has its own awesome menu and atmosphere. We believe that using plant based alternatives can have a huge benefit on our health, animals and our planet.. besides this we know that eating Junk food is one of the biggest pleasures in life. Our mission is to break through the stigma surrounding plant-based food and to introduce people to this in an approachable way, without compromising taste, texture and experience. We lead with authenticity, we innovate and connect and bring vegans and flexitarians together and enjoying VEGAN FOOD in a ‘Junk Food’ way. At VJFB you experience cool graffiti design, R&B music, a vibrant culture and genuine hospitality brought by a team with a vision. A NEW Italian-American style pizza restaurant, Toni Loco, Amsterdam, serves the city with a new dining concept, offering traditional pizzas with a modern twist, in stand-out, sophisticated settings. Toni Loco serves authentic, 50-centimetre thin-crust pizzas – the biggest in Amsterdam - made with hand-tossed dough. Using only the best ingredients and toppings, Toni Loco features classic pizzas that everyone loves. There are also exciting new tastes to try, including the sesame crust. 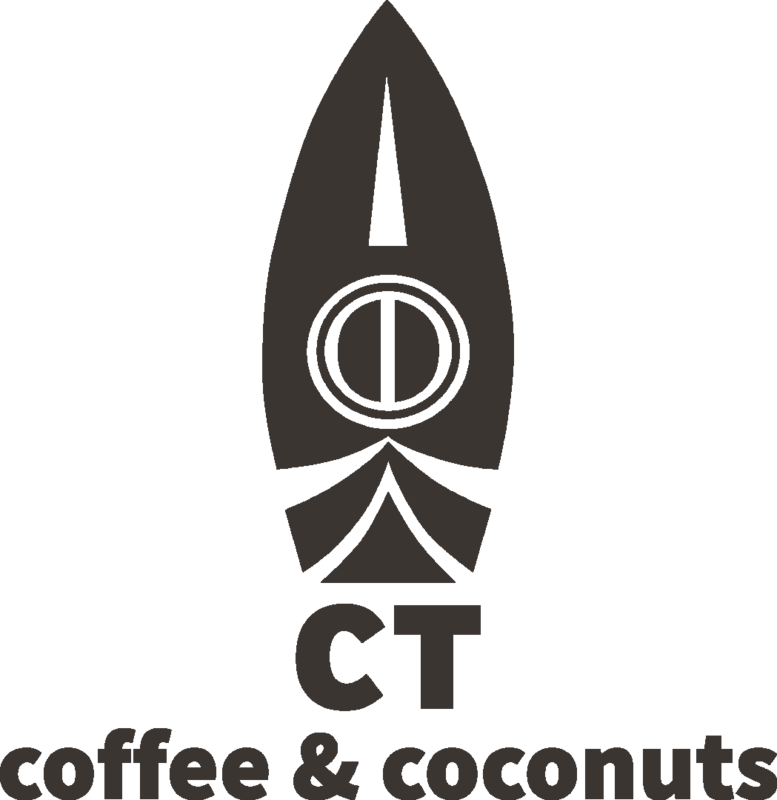 In a former cinema built in the roaring 20s – called Ceintuur Theater – now locates CT Coffee & Coconuts. A funky and fresh place to enjoy the buzzing energy of the city and breathe in the relaxing vibe of - what seems to be - your ultimate holiday break. Three light filled floors, white-washed walls interplay with the industrial elements of red brick and piping, along with rustic wooden furniture, comfy linen cushions, long shared tables, and green plants. Easy-going and natural, reminding you of your ultimate getaway. MR PORTER Amsterdam is a cosmopolitan hub, located at the top of one of the city’s historic telecom buildings, next to Dam Square. 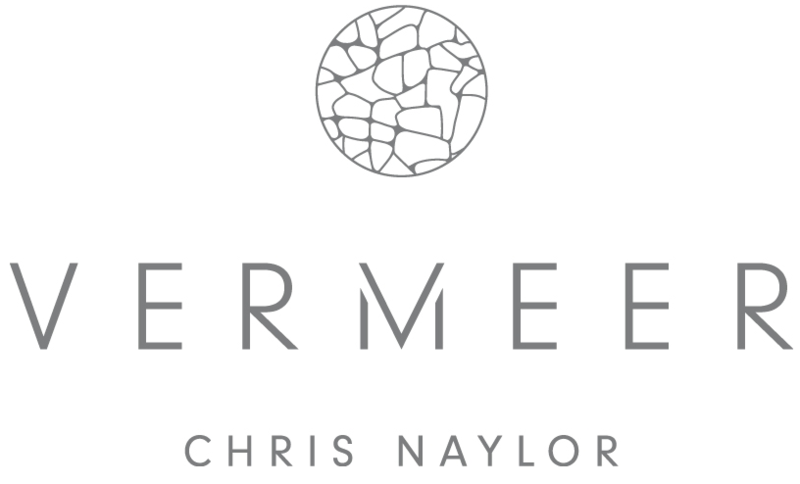 An epicurean’s playground, MR PORTER is a unique concept that artfully blends qualities of a modern steakhouse within a trendy setting, offering a fine dining experience with a collection superior meat and vegetarian dishes gracing the menu. MR PORTER Barcelona will open its doors in May. Amsterdam’s first high-end burger bar, launched at the famous Albert Cuyp, serving Haute fast food. Other Amsterdam locations include THE BUTCHER West, THE BUTCHER Nine Streets and THE BUTCHER Social Club. After shaking up Amsterdam, THE BUTCHER went on to conquer Berlin and Ibiza, and true to its metropolitan home, both serve the best bloody burgers in town. THE BUTCHER Dubai will open in 2019. In the right environments, meeting old friends and making new ones is easy. The Dine Around hosted by our Reception Sponsors are the perfect way to get a taste for a destination. "GRIF is a world class restaurant forum that brings top class industry stalwarts to speak, share and debate on today’s topics that matter thus creating and adding value to its delegates and their businesses. Networking is the cherry on the top." 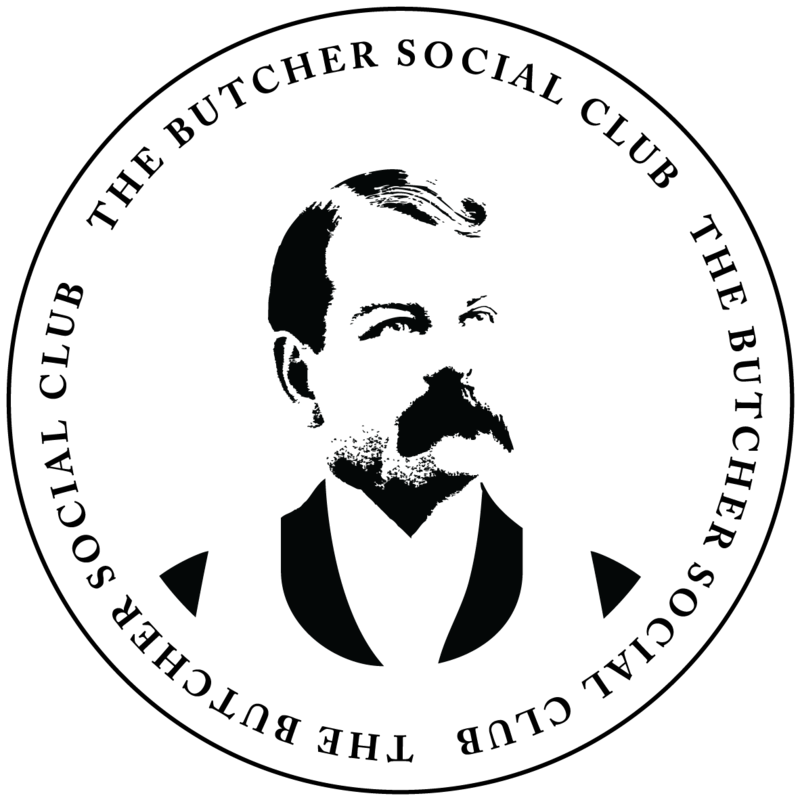 The advisory board has been carefully selected from our attendees, speakers and sponsors. It is their role to help build the agenda and put forward the issues that are pertinent to the industry. Advisory boards are held in London and Dubai to capture the global reach of this event.